Our company provides a complete service for commercial & industrial customers and our experienced staff undertake installation, maintenance, repairs and testing. 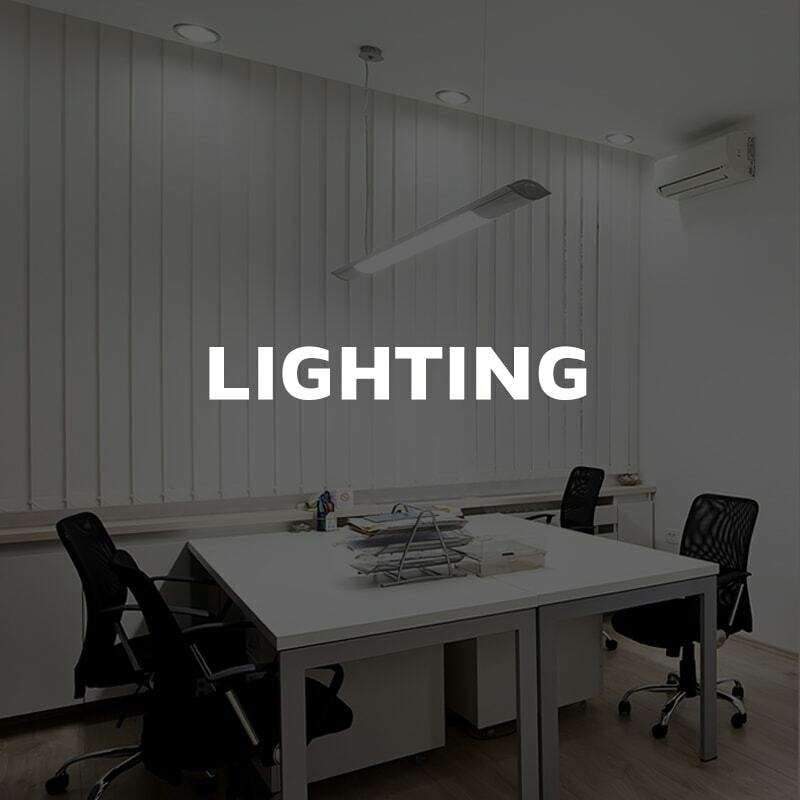 As a business ourselves, we know that there aren’t enough business hours in the day as it is, so no one wants to be running around after their tradesmen. One call to us, and you can expect a prompt response from our dependable team. Providing solutions, not problems. 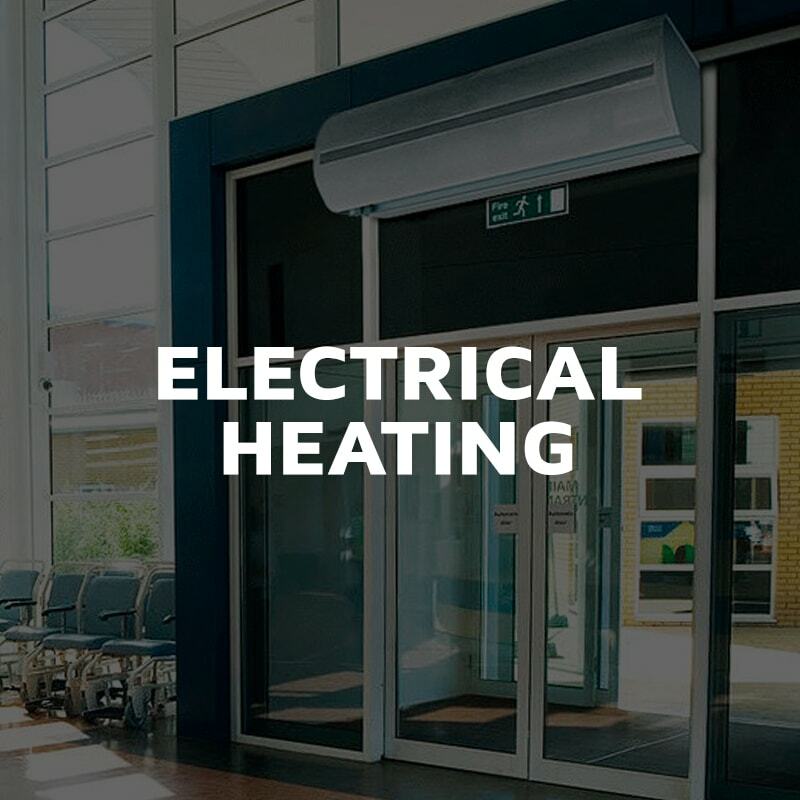 At J.K. McCrone Electrical Services we pride ourselves on providing professional, affordable, building maintenance, refurbishment and facilities management services for our commercial and industrial customers. Our demanding staff recruitment and training policies ensure that our staff are fully qualified, constantly up to date with industry regulations and versed in all things health and safety. As approved members of the NICEIC, you can rest assured that our work is to the highest safety standards and meets current regulations. 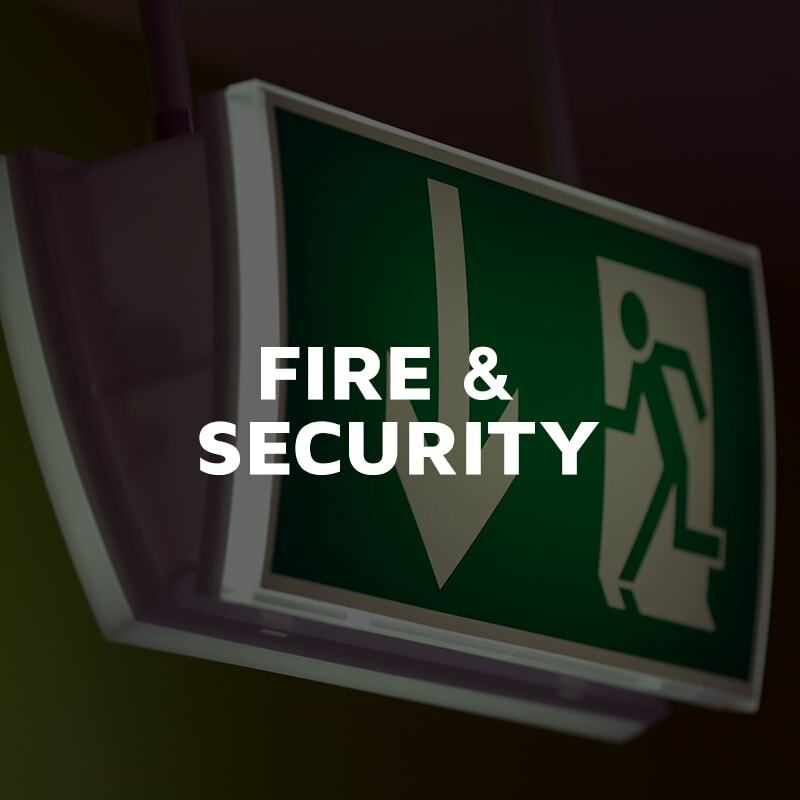 Our services range from minor alterations, such as repositioning a light switch, to complete rewires and full facilities management.